On one of our first dates Will made me homemade pizza. Little did he know, before we started dating I rarely ate pizza. It always upset my stomach as a child so I learned to stay away. Now, I eat pizza probably more than I should. Our recipe has changed a lot over the years. We've tried multiple dough recipes, sauces, and toppings. We still use different pizza toppings depending on our moods and the season, but we have committed to one dough recipe. Mark Bittman's pizza dough comes out consistent every time. We end up with a crispy crust and slightly chewy middle, making it the perfect pizza dough. 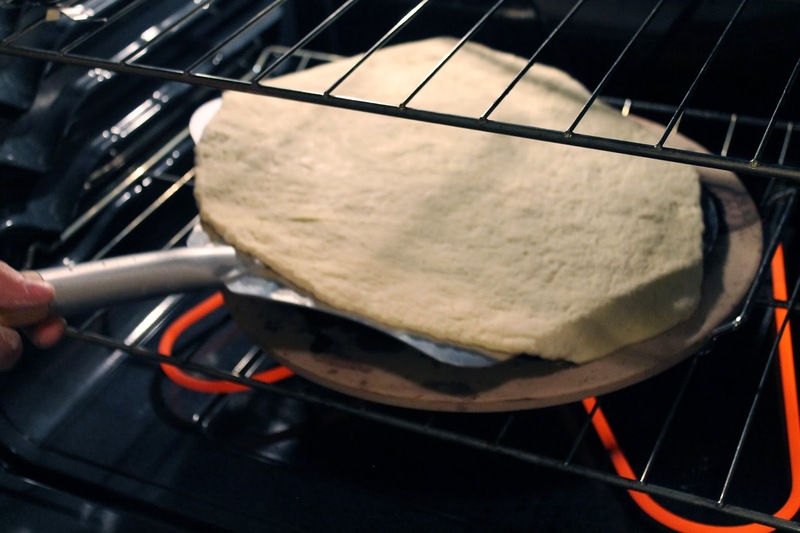 Plus, it is basic enough for the at-home pizza cook newbie. Give this dough a try if you're interested in making pizza. 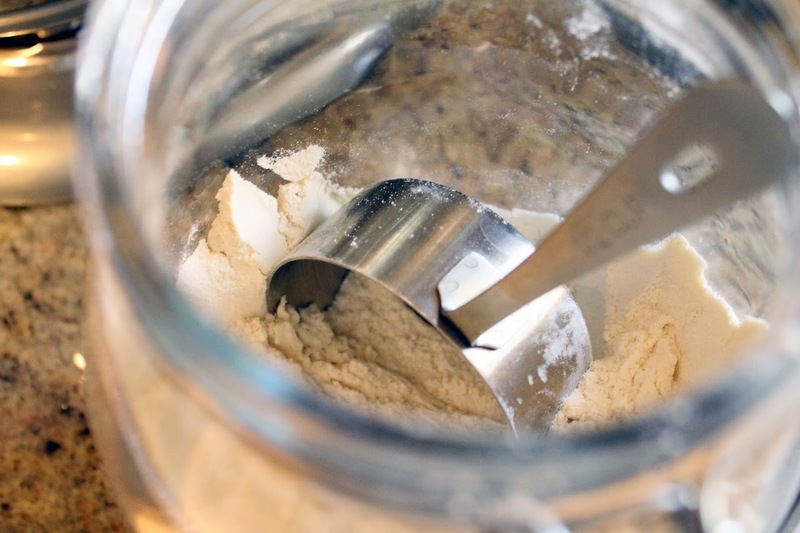 Place flour, yeast, and salt in a stand mixer or food processor. If you are using a stand mixer make sure to use the dough hook attachment. With the mixer on low, slowly pour in olive oil and water. Turn up the speed to medium-high and let the dough mix until it a ball forms around the dough (it will take about a minute). 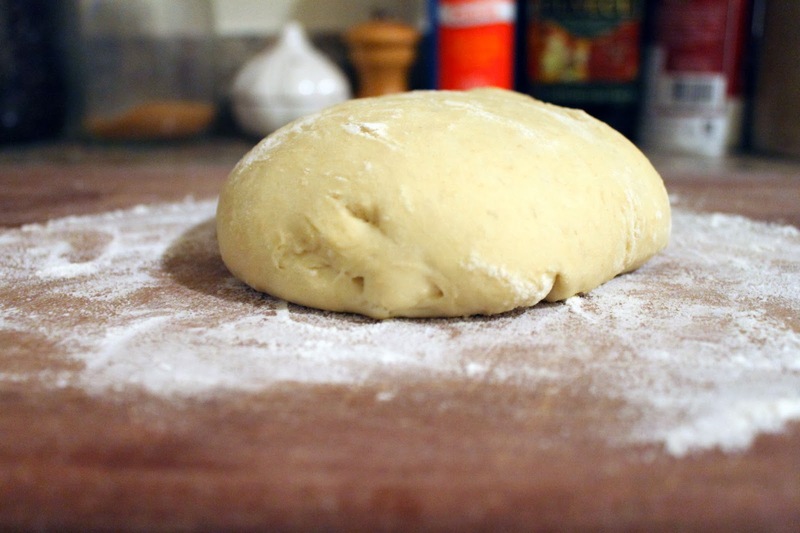 Once a ball has formed, turn the dough onto a floured work surface. 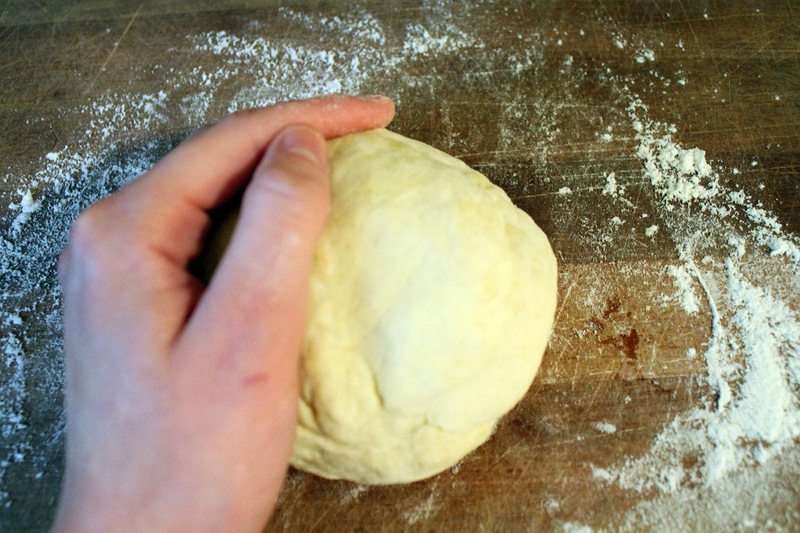 Knead the dough a few times until a smooth ball is formed. 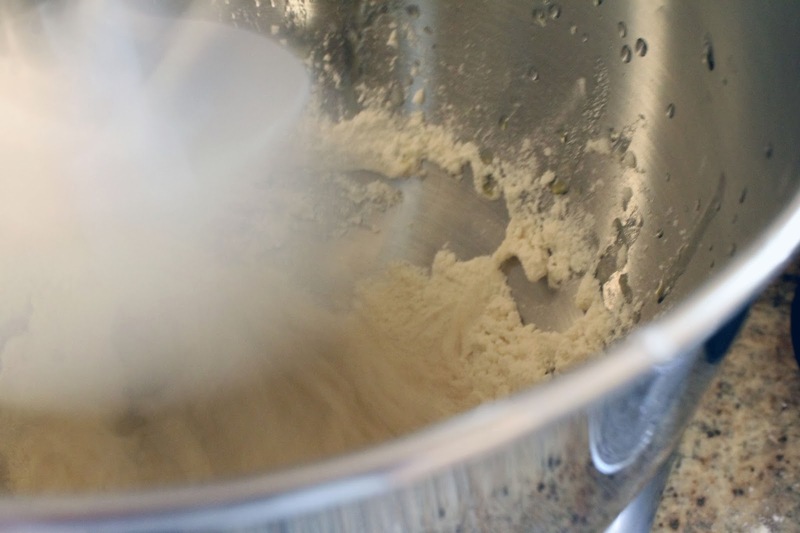 You do not need to knead by hand for too long because the mixer did the majority of the work. Place the dough back into the mixing bowl and cover with plastic wrap. Allow the dough to rise at room temperature for two hours. After two hours, punch down the dough and allow to rise again for another two hours. When dough is ready, remove from bowl and place on a floured work surface. From here, you can either roll the dough out with a rolling pin or by hand. 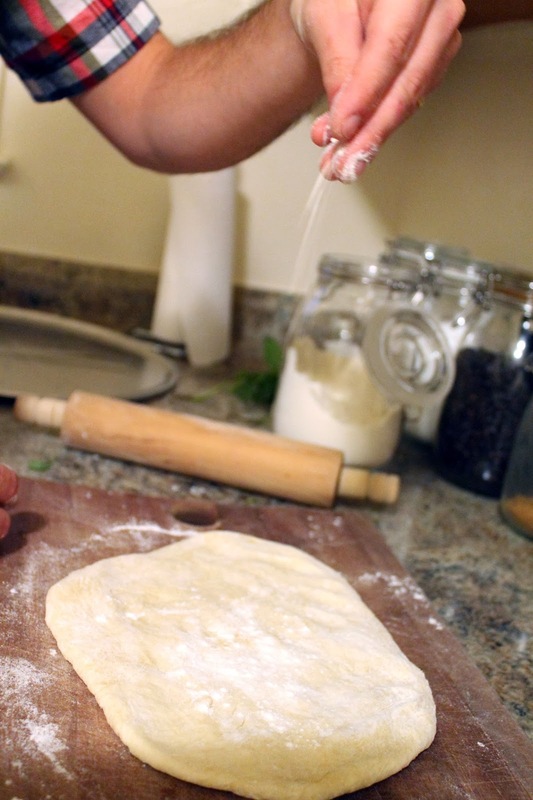 Roll the dough out into a 13 in circle (or whatever form you please), and cook accordingly.